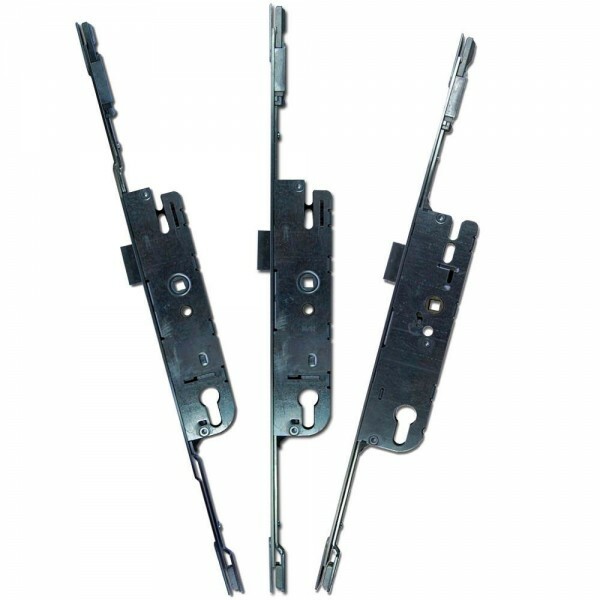 This repair lock euro centre case kit has 3 cases that can be used either stand alone as an overnight lock or as the central component of the Asec Modular Repair Lock System. They have a 20mm faceplate so is ideally suited for use on timber and composite doors. These 3 cases will cover 25mm, 28mm, 30mm & 35mm as the smaller unit can be modified to either 25mm or 28mm by simply swapping out the faceplate.